Warehouses, both commercial and industrial, are hot houses of business activities and lighting warehouse environs the right way can enhance business possibilities. Among lighting solutions, LED warehouse lighting is definitely the way forward and LED high bay lights positively take the cake. 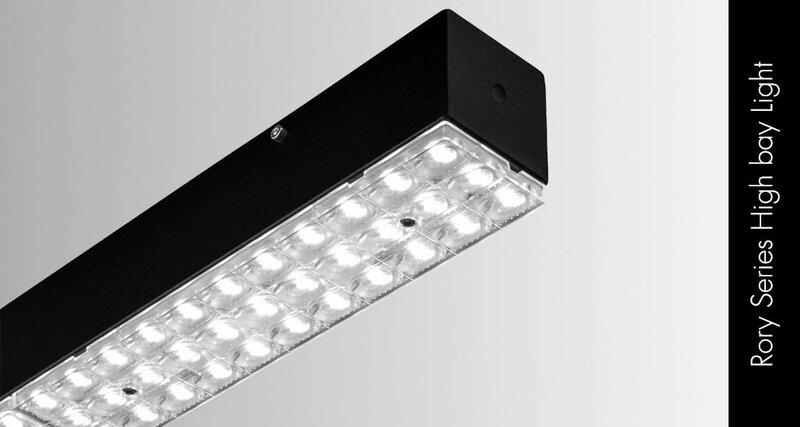 Industrial LED lighting has improved by leaps and bounds over the past few years. Market leaders are constantly endeavouring to bring innovative solutions in lighting warehouse and commercial spaces. Industrial LED lighting is one such path breaking innovation. Emerging technologies have skilfully combined effective lighting with sustainable goals and LED warehouse lighting is one such outcome. Warehouses being the hub of activities are often spacious and high ceilinged spaces. As such, they need uniform illumination so that even crevices and corners are well lit up. 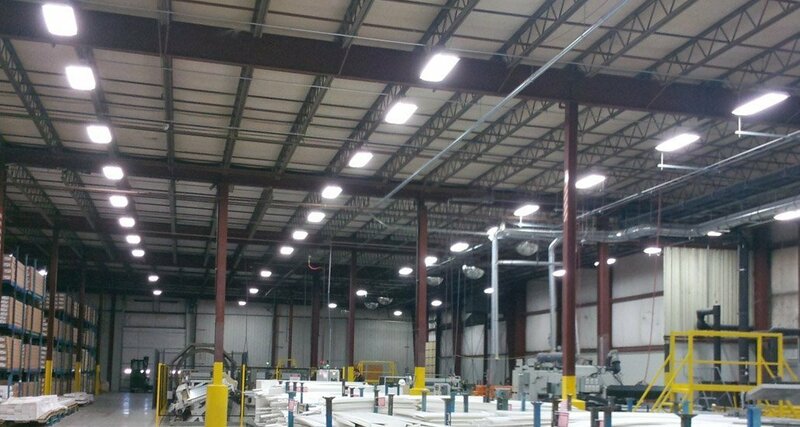 Here, LED warehouse lighting definitely scores over traditional lighting systems. When lighting warehouse areas, a huge area of concern is the energy cost. To illumine huge spaces, significant cost needs to be incurred. Well, not quite so when industrial LED lighting is considered. Brightening up vast areas of vertical as well as horizontal spaces is factored in.LED warehouse lighting provides cost effective and commercially viable solutions especially by way of LED high bay lights. There are multiple benefits of LED high bay lights in lighting warehouse and other commercial facilities. Traditional lighting systems such as metal halide lights, sodium lights or even fluorescent lighting take considerable time to heat up and as a result, lot of latent energy is wasted. 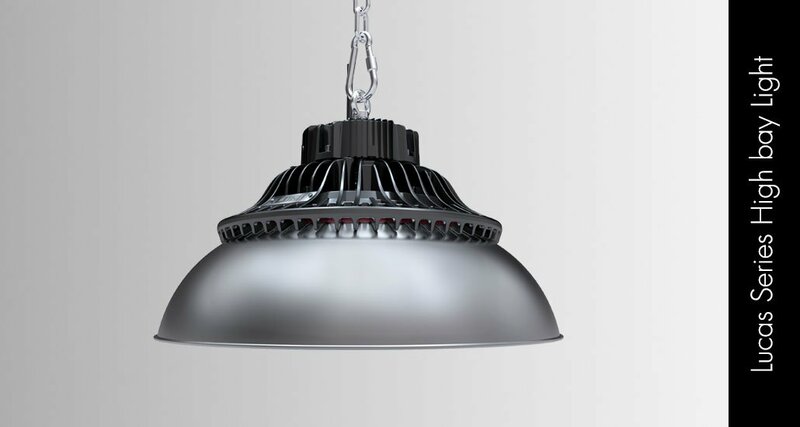 LED high bay lights are smooth operators in this regard, lighting up instantly. Traditional lighting is hampered by uneven distribution of lighting and suffers from inherent design impediments. LED high bay lights illumine spaces directionally and hence eliminate the extra costs incurred from reflecting or redirecting lights. One factor that cinches the deal in favour of LED warehouse lighting is its cost efficiency. 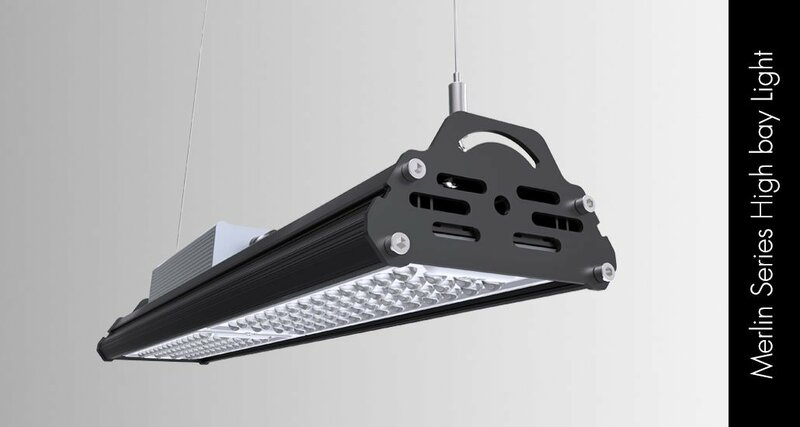 Industrial LED lighting is the most convenient and modern solution for lighting warehouse and commercial areas for its low energy consumption. For the environmentally conscious, energy saving LED warehouse lighting are a great way to contribute towards sustainable living. 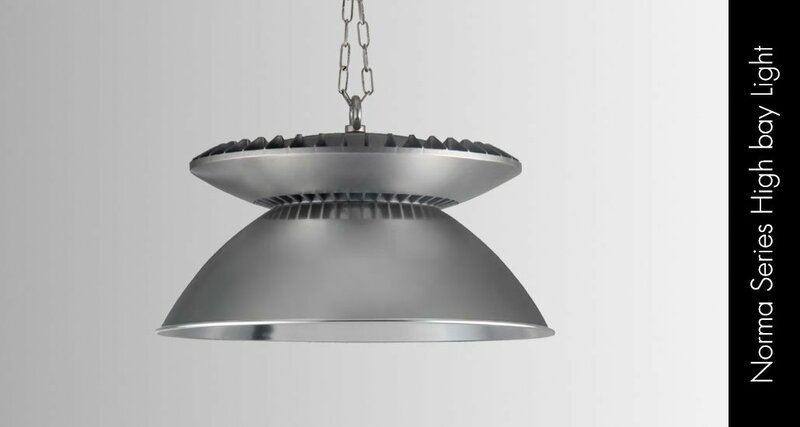 Once LED high bay lights are installed in industrial spaces, one can just sit back in ease! One may ask why? Simply because installing LED high bay lights translates to near zero maintenance issues! In fact that’s the whole beauty of industrial LED lighting. Lighting warehouse spaces with LED high bay lights will ensure a long lasting smooth performance with negligible repairing hiccups. Oh! Did we mention unbelievably low electricity bills! Thus, for an all-round luminous performance and admirable energy efficiency, LED high bay luminaries for lighting warehouse areas are the best bet by many lumens! Do check out Norse’s range of industrial LED lighting for convenient and long lasting solutions! This entry was posted in High bay LED lights, Indoor Lighting and tagged Indoor LED Lighting, warehouse lighting.